Mr. Bulletfeeder has been around for some years now, and has gained a huge following worldwide. The patented system is by far the best performing personal-use bullet feeder on the market, and has been, since its introduction in 2006. 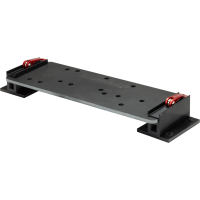 Double-Alpha Academy has teamed up with RAK Systems, the original designer and patent holder of the system, to redesign and streamline the product, making it more compact, more versatile, better looking and more affordable than ever before. It makes one wonder how they ever reloaded without one. 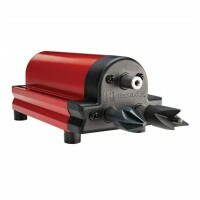 Those who reload a lot, quickly appreciate the efficiency and reliability of this ingenious Patented system. With Double-Alpha Academy, a world leader in practical shooting related product manufacturing and distribution, at the helm the Mr. Bulletfeeder by Double-Alpha is now a production-grade product. The new design allows the bullet collator to be mounted onto the casefeeder, eliminating the increased footprint and space used by other systems, and the new patent-pending dropper is a huge step forward in design, durability and reliability. 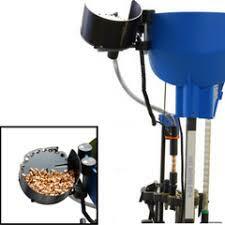 If you have never tried a bullet feeder on your progressive reloader – don’t wait any longer! 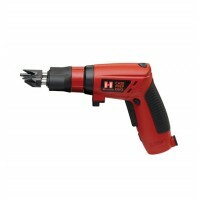 It will cut the time and effort involved in reloading practically in half! A must-have item for any serious shooter. 110/220 dual voltage power adapter included. 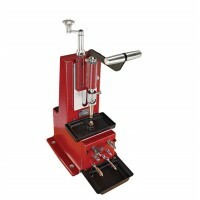 A custom powder dropper is included for pistol caliber kits only. Rifle caliber kits do not need a custom powder funnel, so you must provide your own powder funnel. Rifle calibers require using boat-tailed projectiles. The factory video tutorials and FAQ videos are available on Dillon's Videos page or their YouTube Channel. CLICK HERE for user instructions for this and other products.